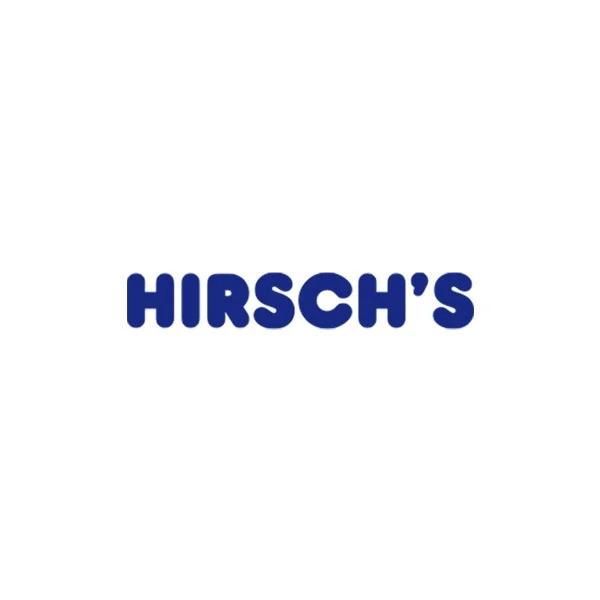 AEG 14PL Stainless Steel Dishwasher - FFB7220CZM | Hirsch's | We Will Save You Money! 14 Place Setting: With dedicated holders and trays, this dishwasher can be flexibly used to make space for up to 14 place settings. Multi-tab operation: Optimises the cleaning results of all-in-one detergents by ensuring that all the elements of the detergent are used in the correct phase of the cycle for perfect results. Removable Third-Layer Cutlery Tray: Separate your cutlery to ensure the best result from your washer. Conveniently remove the third layer cutlery tray to pack and unpack your cutlery.